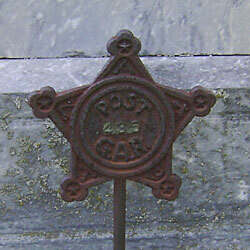 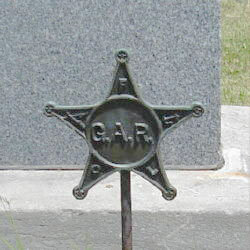 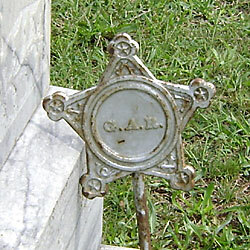 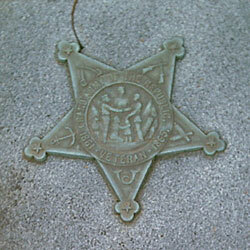 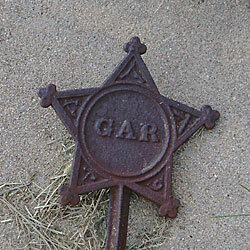 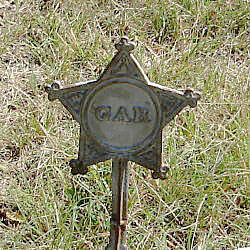 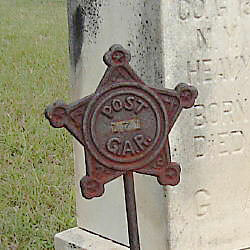 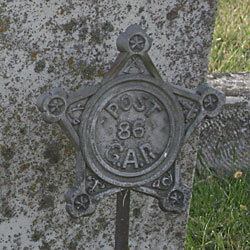 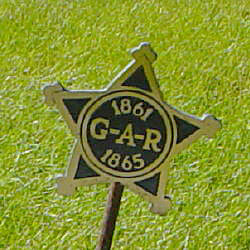 It is impossible to visit cemeteries without noticing the cast medallions that reference the GAR. 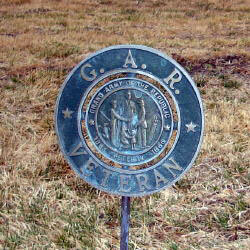 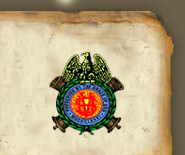 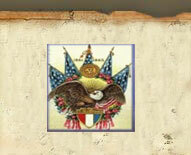 These medallions provide significant recognition and honor to those who have qualified to display them. 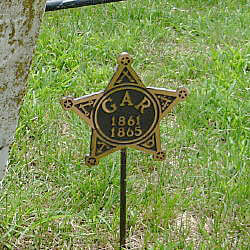 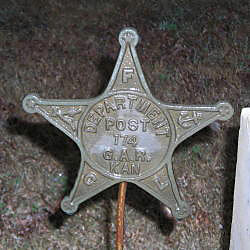 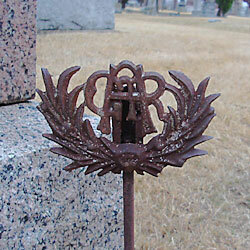 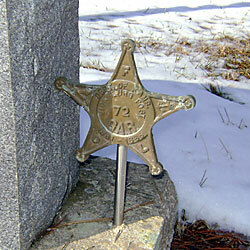 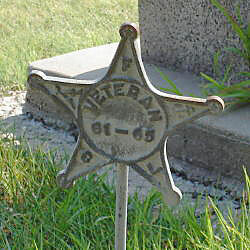 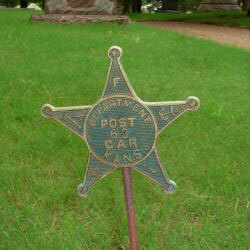 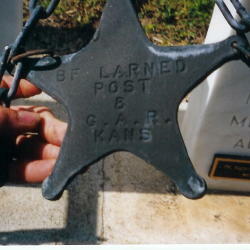 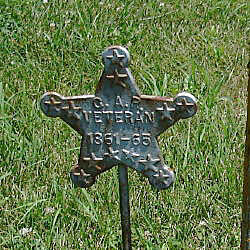 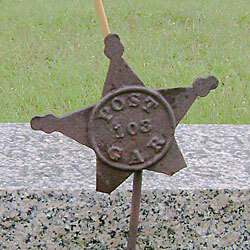 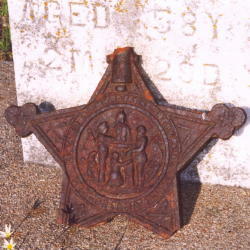 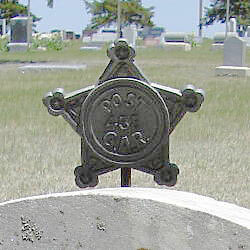 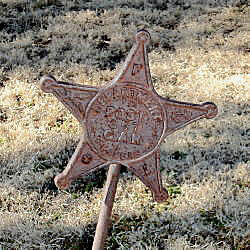 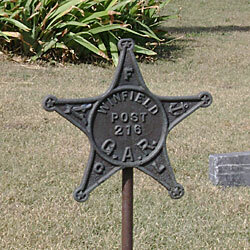 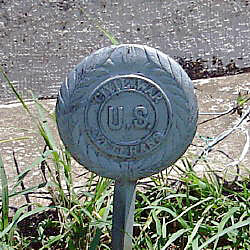 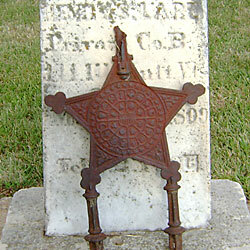 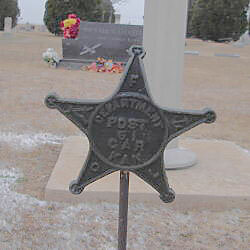 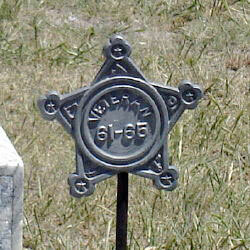 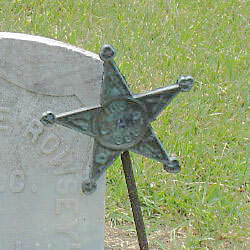 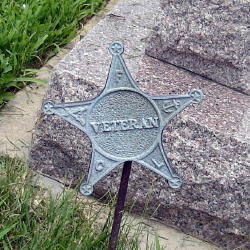 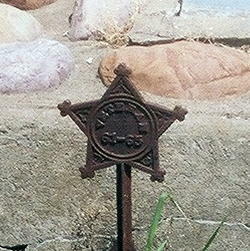 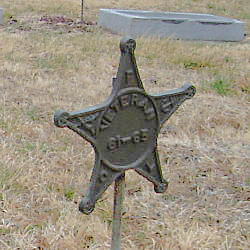 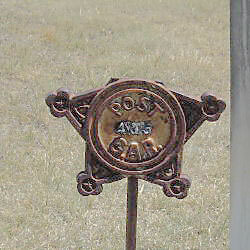 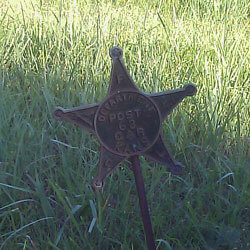 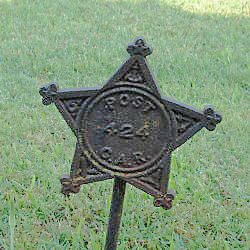 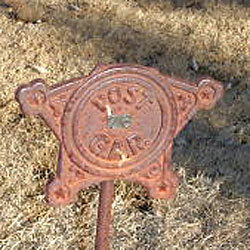 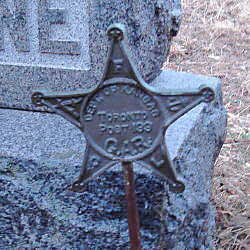 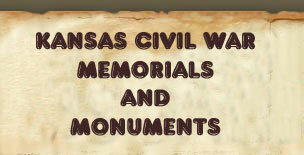 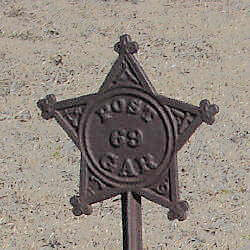 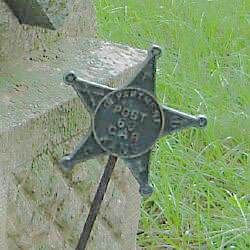 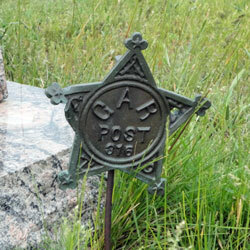 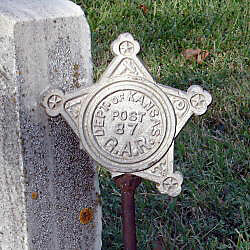 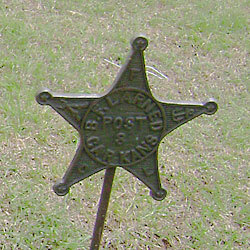 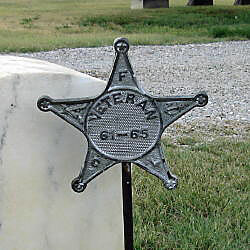 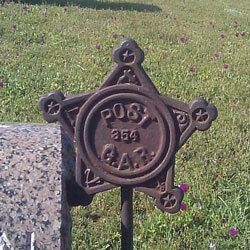 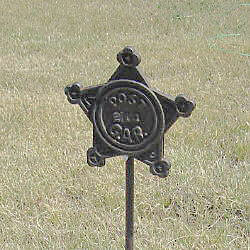 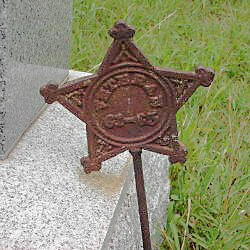 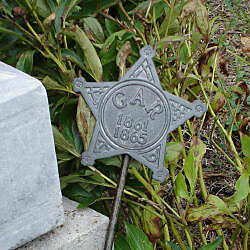 There are a variety of types which are found in Kansas cemeteries.